Cannan Tech mechanical is your heat pump system expert. We'll make sure your system is operating smoothly all year long..
Home heat pump system repair, service, installation, and replacement. 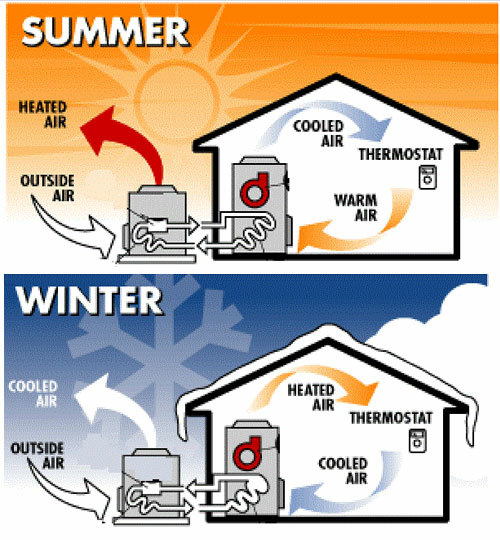 Because heat pump systems work to keep you warm in the winter, and cool in the summer, it is important to make sure they are working correctly and efficiently all year or you could be wasting money! 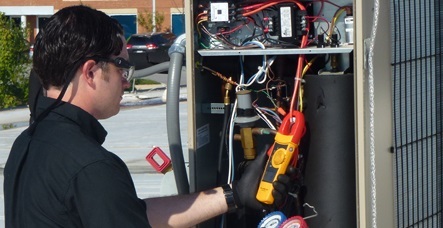 Canaan Tech Mechanical is your expert for repairing, maintaining, or installing your heat pump system. 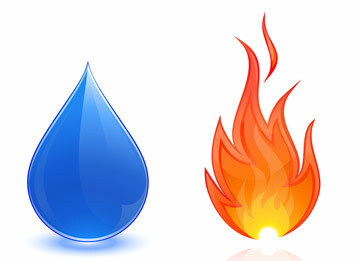 1.Save you money on monthly utility bills. 2.Improve your heat pump system efficiency. 3.Extend your heat pump system life. 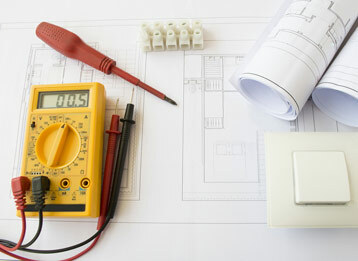 4.Prevent heat pump system breakdowns.